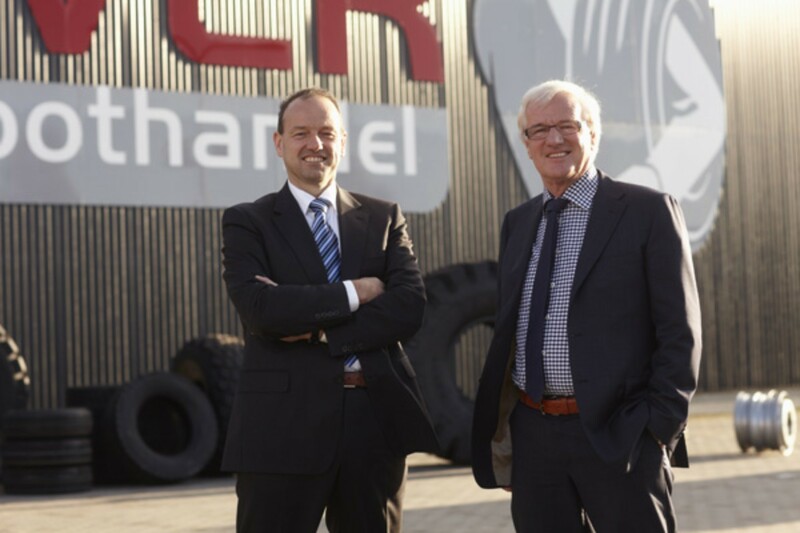 Since its establishment, providing extensive service has been a key starting point for Heuver Banden. We strive for a pleasant and personal relationship with a completely satisfied customer. This is something that we want to remind ourselves of every day and why we have formulated the following mission statement. We will have a magnificent future if we treat our customers and each other, with the utmost care and respect, every single day. Furthermore, we supply reliable products and services against competitive prices and offer a good and fast service. We aim to completely satisfy each customer with each and every transaction. We will help our customer on their way – We wish to be a partner for our customer and invest in a personal relationship. Customers can always ask us questions. We have a specialised team for each product category, which forms an inexhaustible source based on years of knowledge. We are, first and foremost, a service organisation. Our large scale purchasing advantage is an advantage for the customer – We aim for a favourable price in order that our customers will be able to obtain a competitive position. Our large scale purchasing advantage is therefore always passed on to the customer, which is reflected in the price but never in our service. Thanks to our many contacts abroad, we are able to realise this time and again. It's all about knowledge – Extensive product knowledge is very important to us. Our employees are continuously updating their knowledge. This means that we are often one step ahead of our customers. Even before they have asked the question, we already know the answer. Fast delivery times are a matter of course – Down time costs money. This is why we strive for a superfast delivery (in the Benelux region and Germany within 1-2 Business days, in the rest of Europe within 2-3 Business days). We have a well organised logistics department and stocks and we have a covering distribution network at our disposal in Europe. Via our conveniently arranged webshop, customers are able to order quickly and safely. We will never turn away a customer – Our customers like to have a good selection to choose from. That’s why we have a wide range. 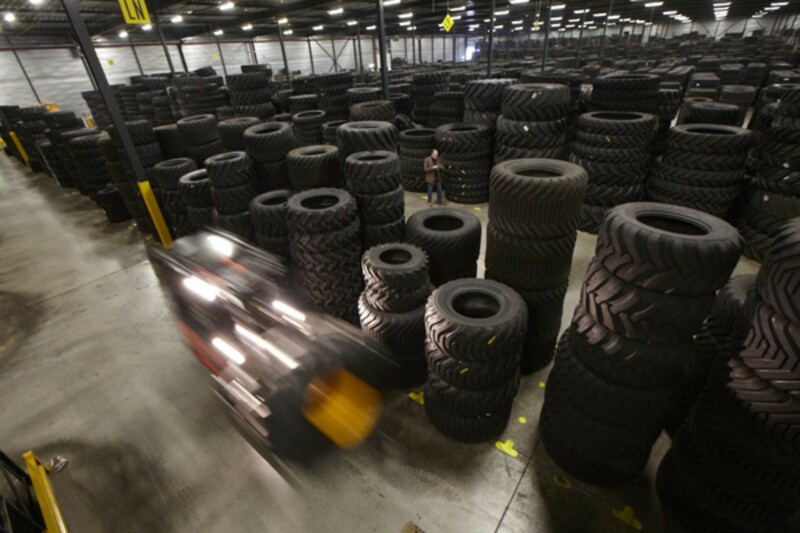 We aim to be able to deliver anything in the field of earth moving, agricultural and truck tyres. A professional assortment of associated products completes our offer.